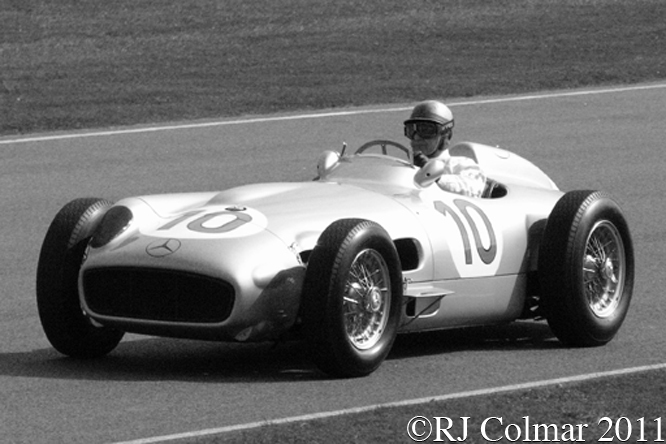 While making plans for Mercedes Benz re entry into the top echelon of Motorsport in the 1954 season team manager Alfred Neubauer chose 1951 World Champion Juan Manuel Fangio as his de facto Number 1 driver. 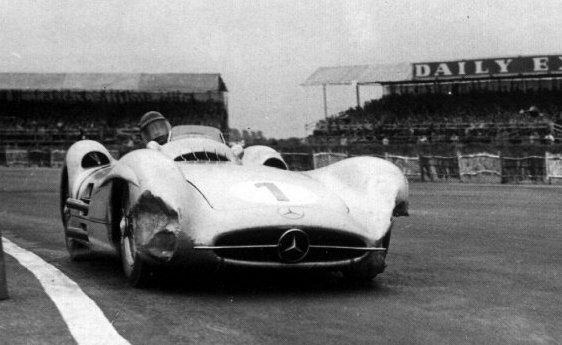 Mercedes Benz were late turning up for the show in 1954 and Neubauer allowed Fangio to race in the 1954 Argentinian and Belgian Grand Prix which he promptly won. 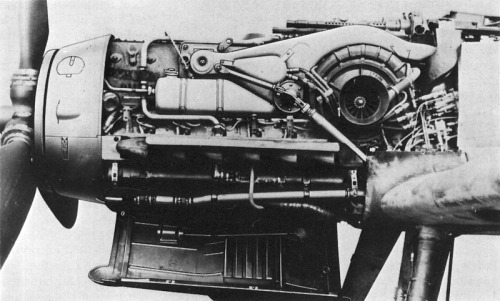 At the French Grand Prix Mercedes Benz showed up with three streamlined cars that were powered by 257hp straight 8 motors with desmodromic valves, that were positively closed by a cam activated lever as opposed to a valve spring and direct fuel injection developed from the Mercedes Benz DB601 inverted V12 engines used in the fearsome Messerschmitt Bf 109E fighter plane. 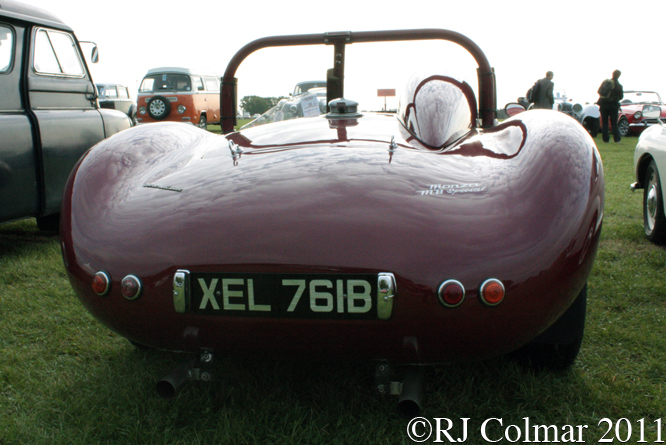 The body and chassis made use of the light but highly flammable Elektron magnesium alloys, perhaps the only surprise was that W196 streamliners did not follow the latest aircraft technology by using the latest in disc brakes instead opting to use massive inboard mounted drum brakes. 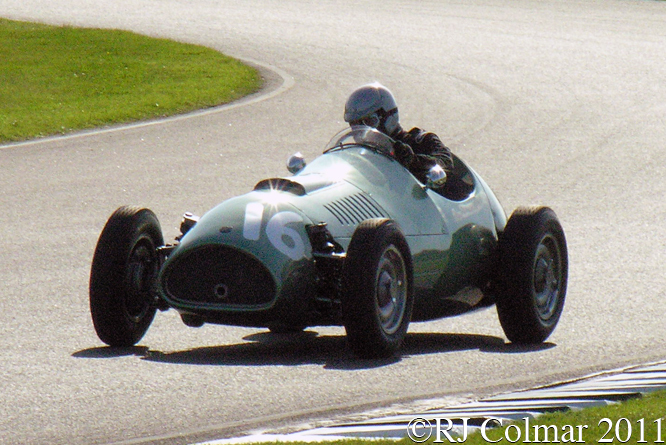 Fangio led home team mate Karl Kling in an emphatic show of strength though the third car driven by Hans Hermann, seen driving the #10 below, retired with engine problems. 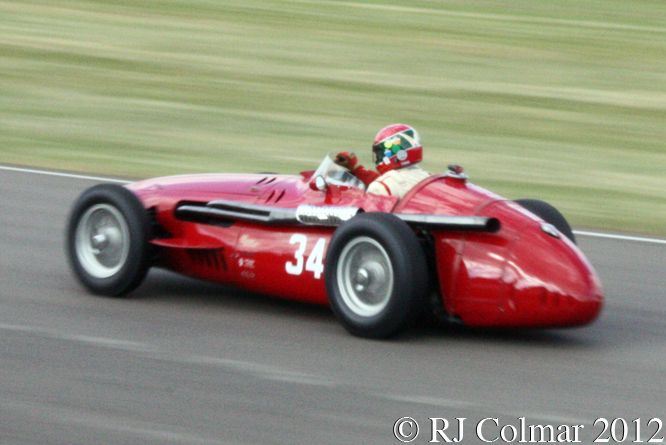 The British Grand Prix at Silverstone showed up the draw back of the streamlined body work when Fangio could not position the car accurately to avoid hitting the concrete filled oil drums that marked the inside of the course and as a consequence Juan could only finish fourth behind two Ferrari’s and a Maserati. 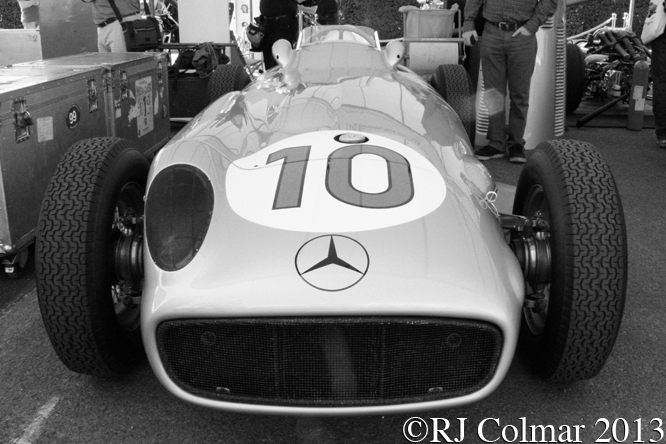 For the German Grand Prix Mercedes Benz built an open wheel car for Juan, the streamliners henceforth would only appear at Monza in 1954 and ’55, and he went on a three race winning streak in Germany, Switzerland and Italy enough to claim the 1954 World Drivers Championship. 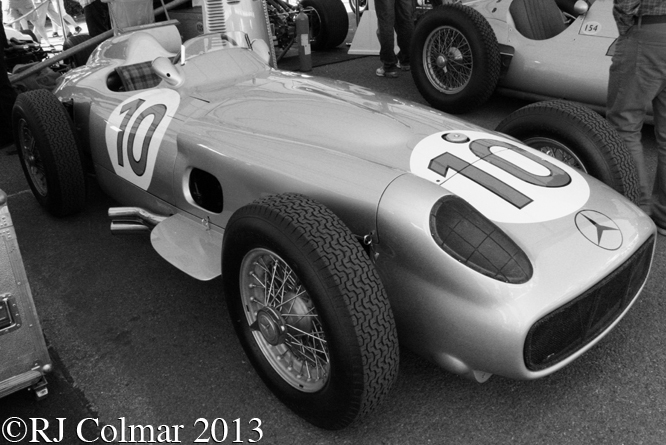 Today’s featured W196 chassis #000 08/54 was the last W196 to be completed in 1954 and was finished in time for Fangio to drive it in the season ending Spanish Grand Prix where he qualified 2nd behind the debutant Lancia D50 driven by Alberto Ascari and finished 3rd after slowing his pace due to an oil leak. 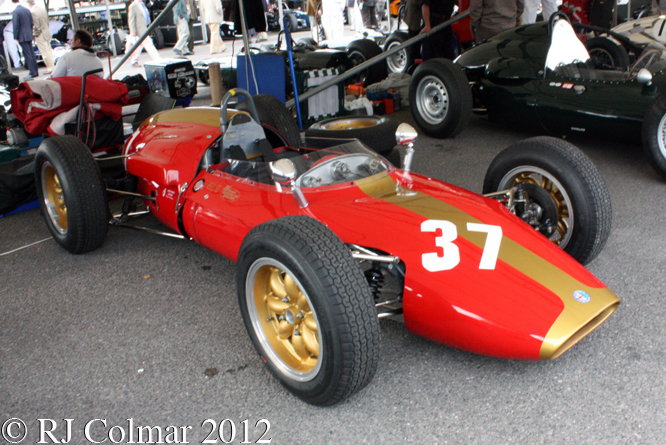 At the non championship 1955 Gran Premio Ciudad de Buenos Aires Karl Kling drove this car to a second place finish behind team leader Fangio. 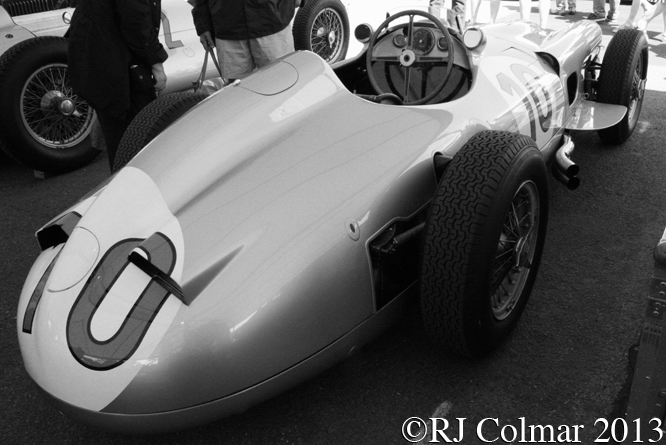 Fangio scored chassis #000 08/54’s only win at the 1955 Belgian Grand Prix which along with three more wins on his way to securing his third World Drivers Championship title. 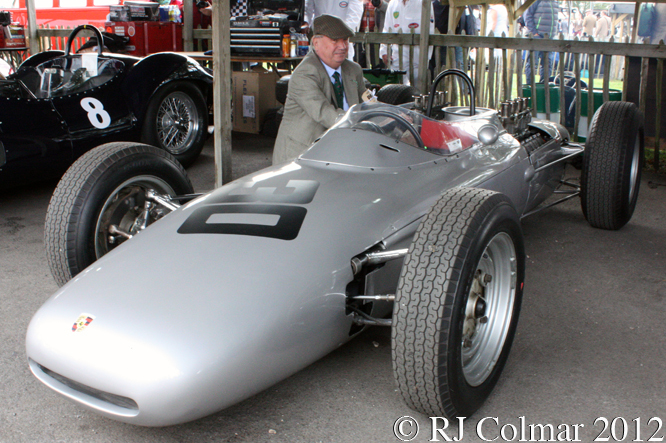 Hans Hermann seen driving today’s featured car at a Goodwood Revival Meeting a few years ago, when he was 82, scored a career best third place finish in the 1954 Swiss Grand Prix he continued driving Formula one cars sporadically until 1961 a year after falling out of his BRM P25 at the German Grand Prix. 1970 Hans retired from motor racing aged 42 after driving the winning Porsche 917 in the 1970 Le Mans 24 hours with Richard Attwood. 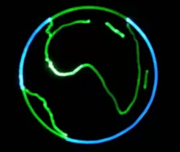 Thanks for joining me on this “Elektron Desmodromic Fuel Injection” edition of “Gettin’ a li’l psycho on tyres” I hope you will join me again tomorrow when I’ll be taking a look at a Prototype Maserati. Don’t forget to come back now ! 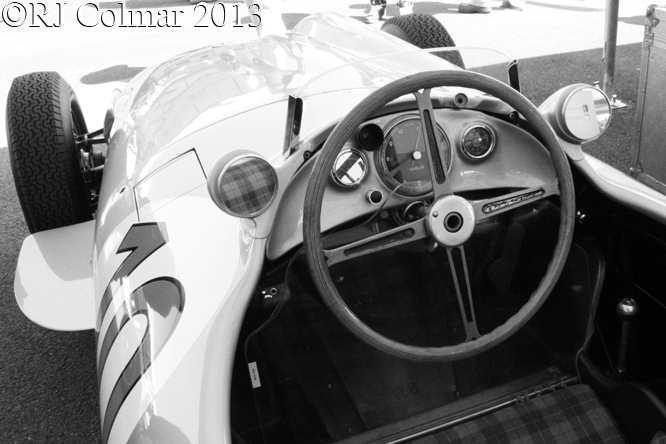 This entry was posted in Uncategorized and tagged Colmar, Fangio, Goodwood Revival, Hermann, Kling, Mercedes Benz, Neubauer, Psychoontyres, Ralph, W196 on February 22, 2015 by Ralph. 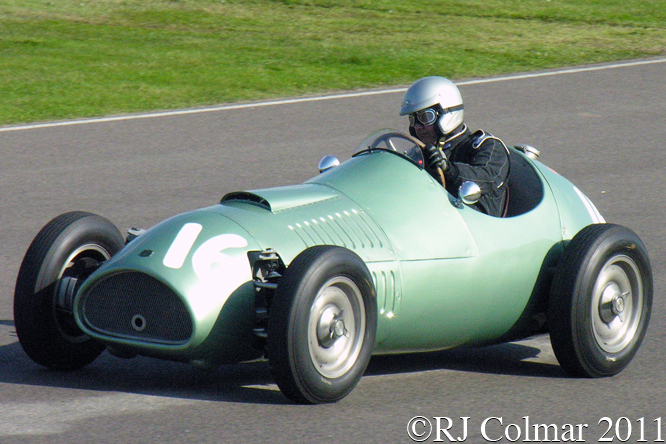 Kieft built up an enviable reputation, with the help of Stirling Moss, in the 500 cc / 32.5 cui Formula 3 series when in 1953 it decided to build a Formula One car for the new 2.5 litre / 152 cui rules that were to be introduced in 1954. 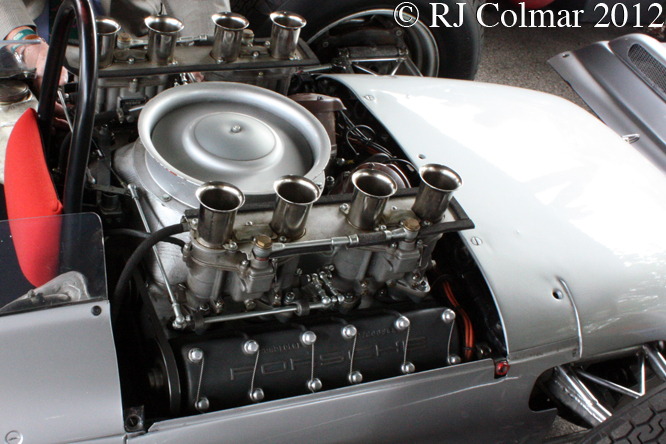 Alongside British entrants Cooper and HWM, Kieft built their car around a new V8 “Godiva” motor which Coventry Climax were proposing to sell to prospective customers. 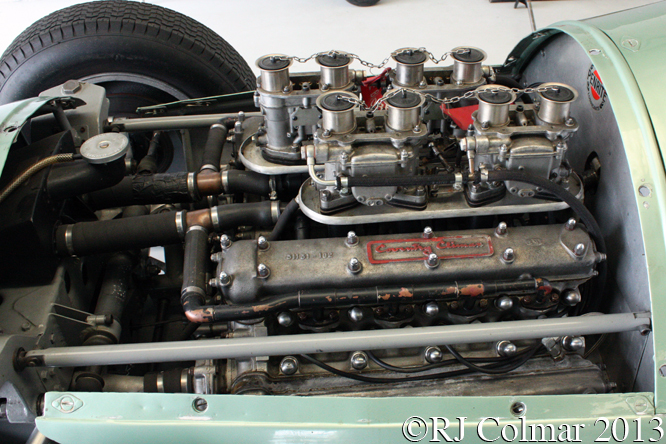 The new Coventry Climax FPE Godiva motor produced around 240 hp in early tests, but soon afterwards word got out in the press that Ferrari’s new motor was producing 260 to 270hp. 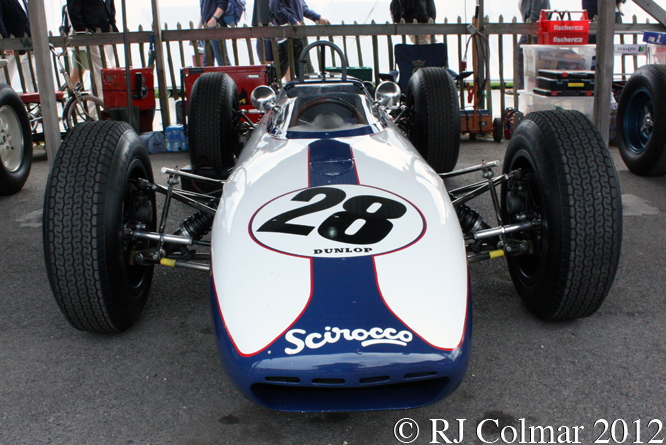 On hearing this both Cooper and HWM began looking else where for motors while Kieft had already manufactured 2 chassis for the Godiva before Coventry Climax cancelled the project and Cyril Kieft sold the unraced car on and moved completely out of the motor racing business. 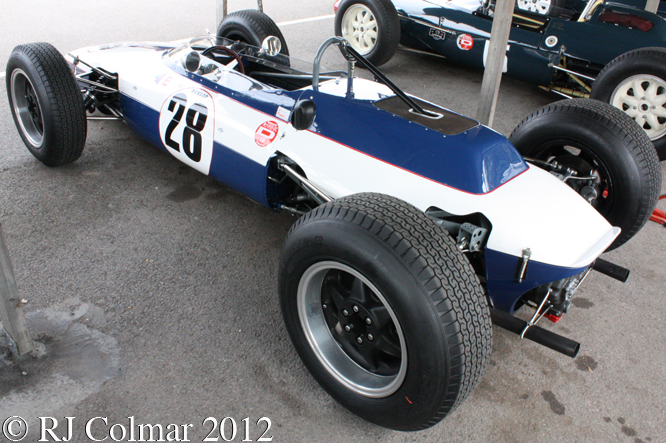 The Climax FPE Godiva project including all the spares was sold on in the 1960’s, one three litre / 183 cui version was built for the Shannon Grand Prix car which nearly completed a lap of the 1966 British Grand Prix, while another of similar capacity was used by ‘Doc’ Merfield in his Ford Cortina Mk II until he fell ill. 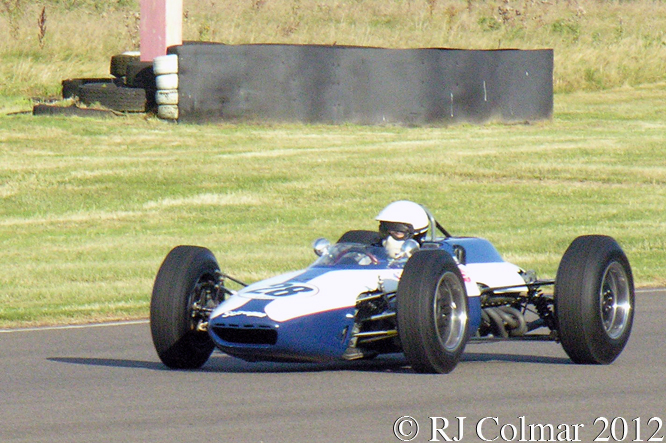 The car was eventually restored and fitted with the Godiva motor seen here by Bill Morris, a notable ERA restorer, and was entered into it’s first race 48 years late in 2002 with the 89 year old Cyril Kieft in attendance. 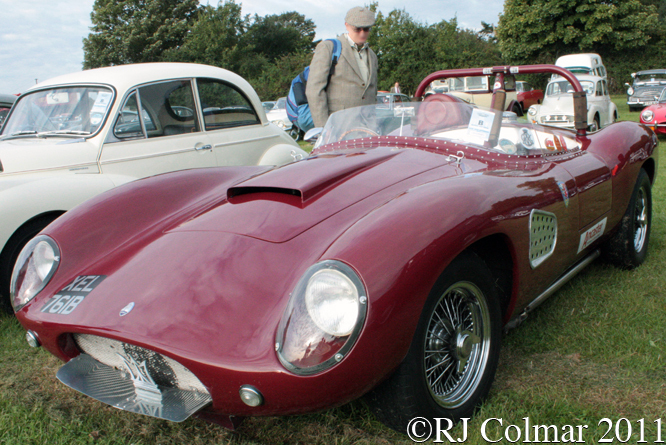 The car seen at Goodwood Revival with Gregory Snape at the wheel was sold in September 2012 for GB£ 185,000. 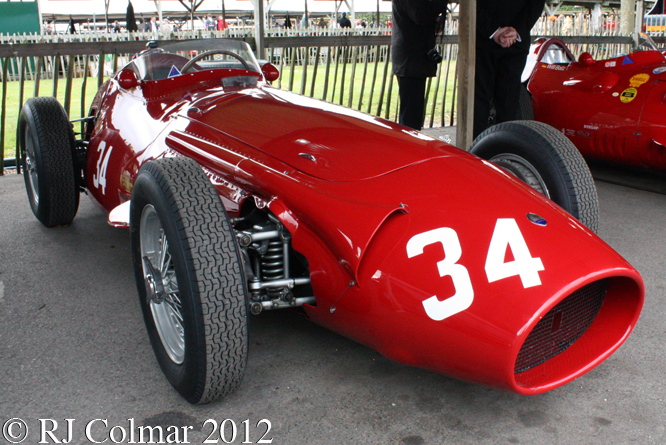 When the cars came out for the new Formula in 1954 it was believed the race winning Maserati 250F had around 240hp, the Ferrari 553 Squallo around 260 in a completely useless chassis and the championship winning Mercedes W196’s upwards of 270 hp approaching 290 by the seasons end. 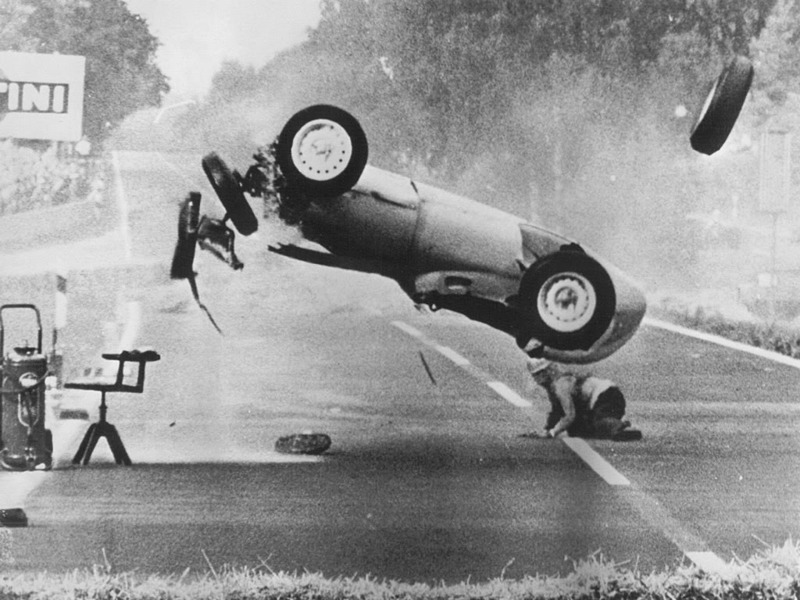 Thanks for joining me on this “Killed By Speculation” edition of “Gettin’ a li’l psycho on tyres” I hope you will join me again tomorrow for “Maserati Monday”. Don’t forget to come back now ! 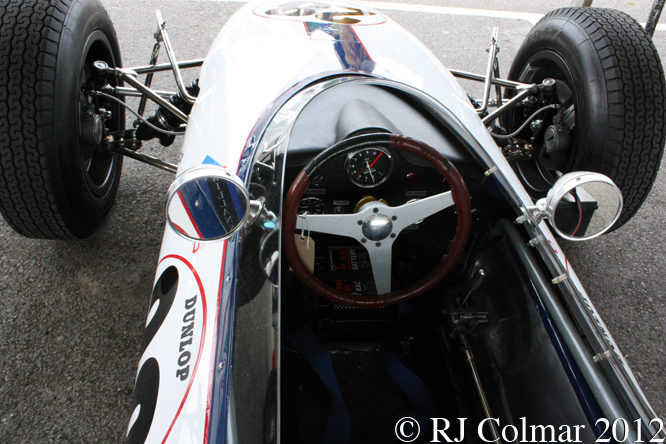 This entry was posted in Uncategorized and tagged Climax, Colmar, Coventry, FPE, Godiva, Goodwood Revival, Kieft, Merfield, Morris, Moss, Psychoontyres, Ralph, Shannon, Snape on February 1, 2015 by Ralph. 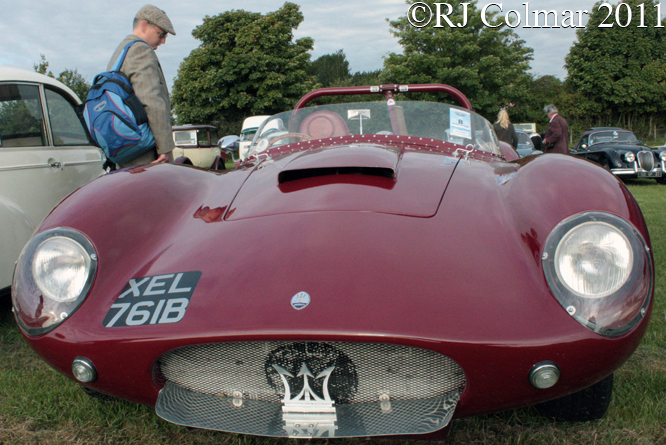 Today’s featured car is a Maserati 4000 Monza MB Special. It is registered as being built in 1964. 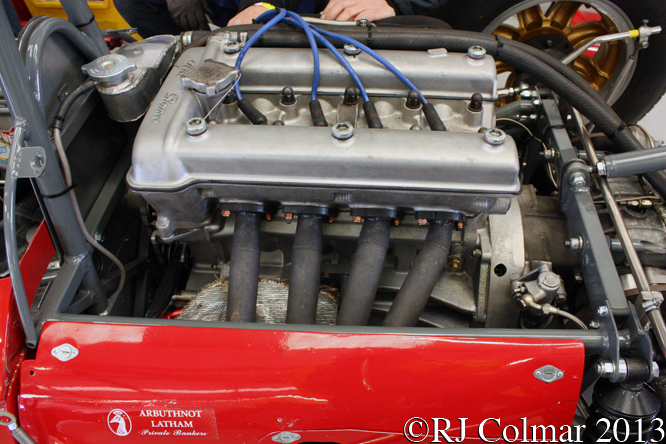 The motor is a 4136 cc / 252 cui straight 6. 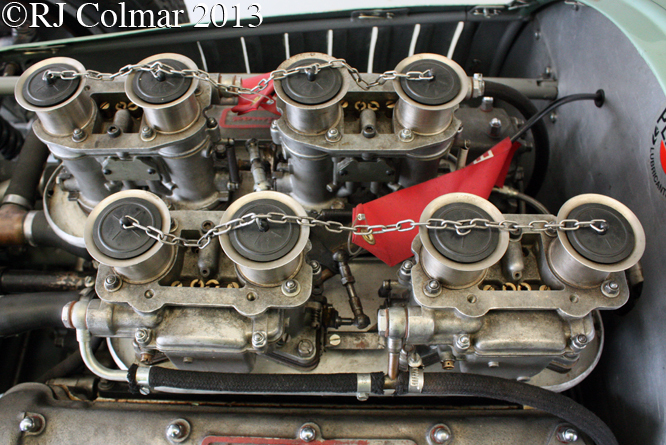 The origin of the motor could be either from 1964 Mistral or 1964 Quattroporte saloon. 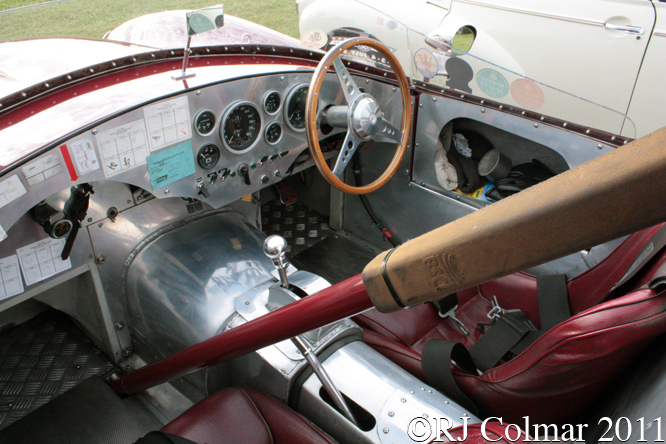 The origin of the special bodywork is completely unknown despite the car having appeared at numerous shows and the occasional sprint since at least 2007. 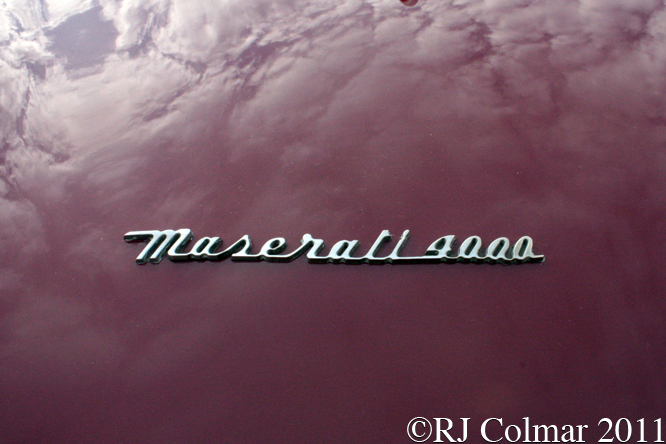 If you know anything else about this mystery Maserati, who built the body and when for example, please do not hesitate to chime in below. Thanks for joining me on this “Mystery Special” edition of “Gettin’ a li’l psycho on tyres” I hope you will join me again tomorrow. Don’t forget to come back now ! 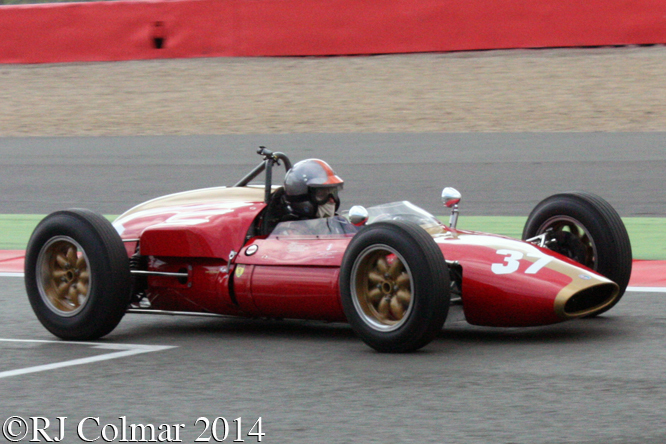 This entry was posted in Uncategorized and tagged 4000, Colmar, Goodwood Revival, maserati, MB Special, Monza, Psychoontyres, Ralph on December 8, 2014 by Ralph.